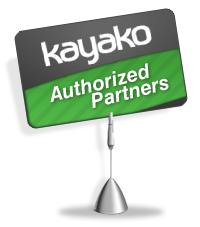 As a way of saying "thank you" to our customers who purchased our Kayako apps, we would like to offer a discount. By submitting, you agree to be contacted at the designated telephone number by a Dewak's team member. Agreeing to this is not a condition of any future purchase of any products or services.